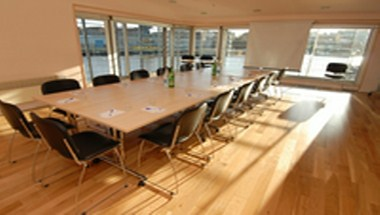 Ideally located close to Sunderland's city centre, the National Glass Centre is the perfect place to host all your conference and business meetings. 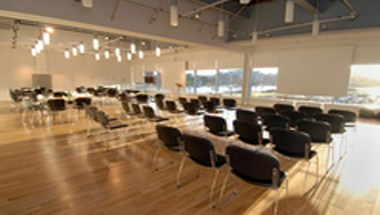 With spectacular views overlooking the River Wear, NGC offers an inspiring and creative environment with up-to-date conference facilities, light, spacious rooms and excellent hospitality. 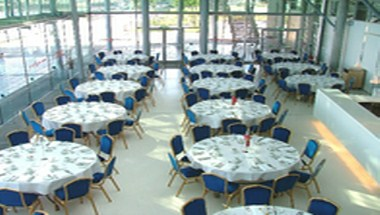 We offer unique opportunities for private and corporate entertainment, from select private luncheons to large-scale, tailor-made events. 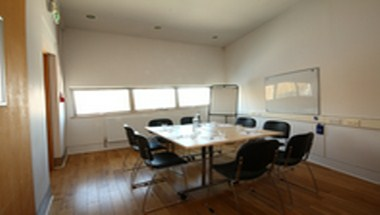 We offer rooms and suites to cater for all your special occasions and events, from meeting rooms to full Centre hire. 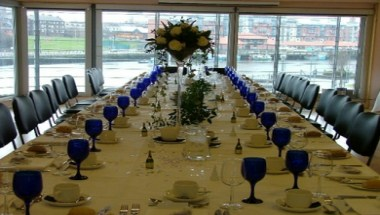 We cater for Weddings, Private Dining, Corporate events, Conferences and Business meetings.